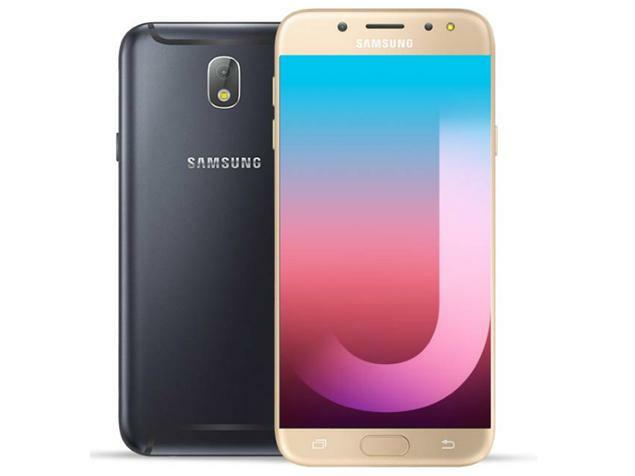 The Samsung Galaxy J7 Pro has received a price of Rs 2000 in India. 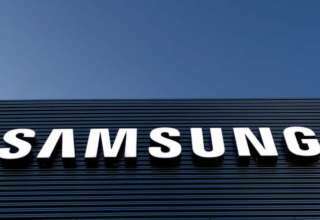 The smartphone was launched in June last year along with the Samsung Galaxy J7 Max. 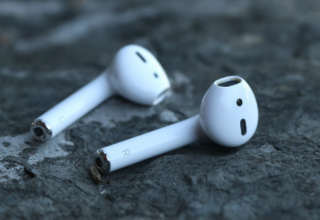 Both the devices had earlier received price cuts of Rs 2000 each. The Galaxy J7 Pro is now available at a price of Rs 18,990. The news about the price cut comes from a Mumbai based retailer by the name of Mahesh Telecom in the form of a tweet posted on Twitter. 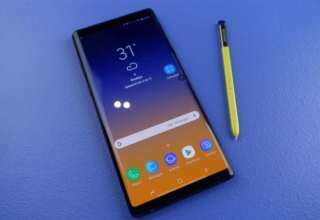 However, the price cut is yet to be updated on Samsung’s official web store or online retailers like Amazon and Flipkart. It is also said that the price cut is applicable for offline retail sale of the handset. 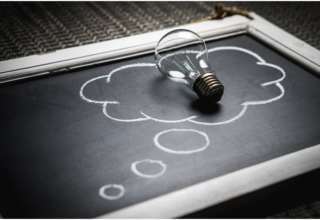 However, the price cut may be reflected on online channels in the coming days. Also, there is no confirmation of the price cut from Samsung yet. The Samsung Galaxy J7 Pro was first launched in the country with a price tag of Rs 22,990. It later received a price cut of Rs 2,000 which brought down the price to Rs 20,990. 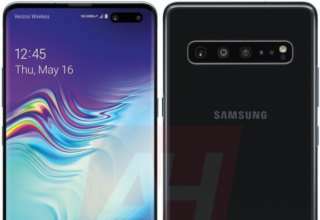 The smartphone is one of the most popular ones from Samsung. It comes with a slim metal unibody design with an embedded fingerprint sensor on the physical home button. It also comes with Samsung pay integration for making seamless payments. 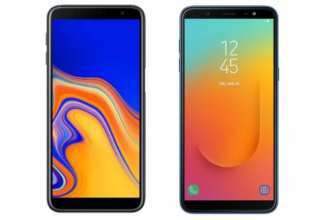 To recall the specifications, the Samsung Galaxy J7 Pro comes with a 5.5-inch full HD Super AMOLED display with a resolution of 1920 X 1080 pixels. 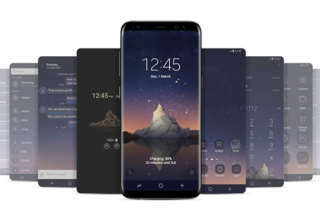 It is powered by an octa-core Exynos 7870 SoC with 3GB of RAM and 64GB of inbuilt storage space that can be further upgraded with the help of a micro-SD card. 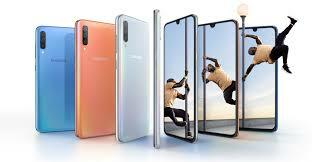 On the optics front, the device features 13-megapixel sensor on the rear with an LED flash and another 13-megapixel sensor on the front for taking selfies and video calling. Connectivity options include dual-SIM 4G VoLTE, Bluetooth, GPS, WiFi, and NFC. It is fueled by a 3,600mAh battery and runs on Android Nougat out of the box.